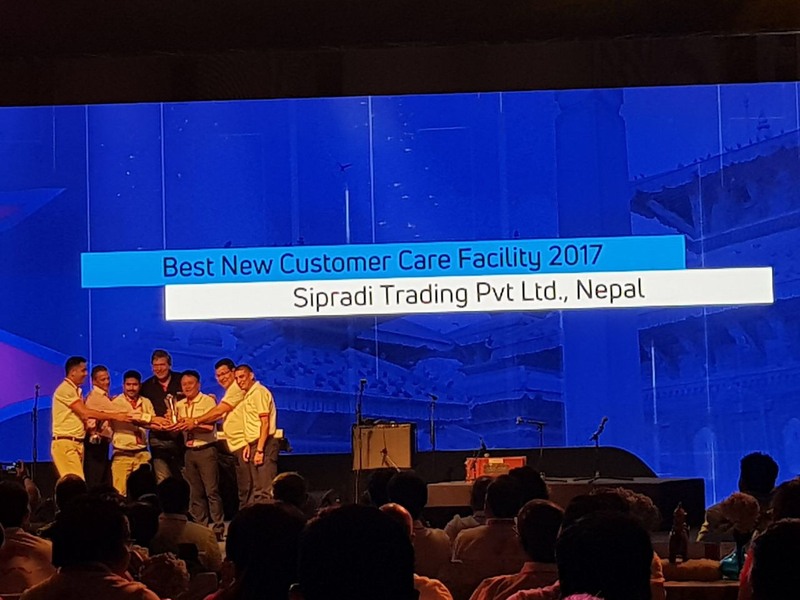 Sipradi Trading Pvt. 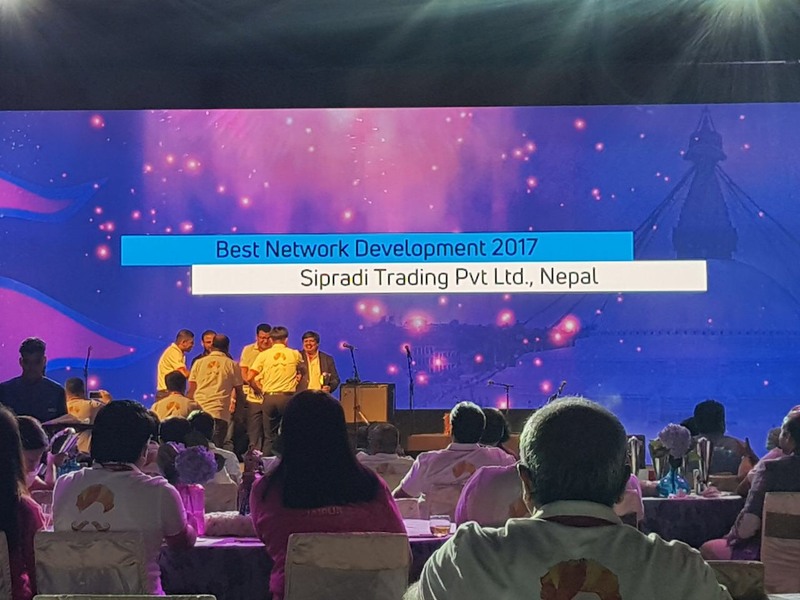 Ltd. was honored by eight awards in various categories, surpassing 45 distributors of Tata Motors representing Europe, Africa and Asia “Annual Distributors Awards 2017” - ‘Tata Motors One World’. 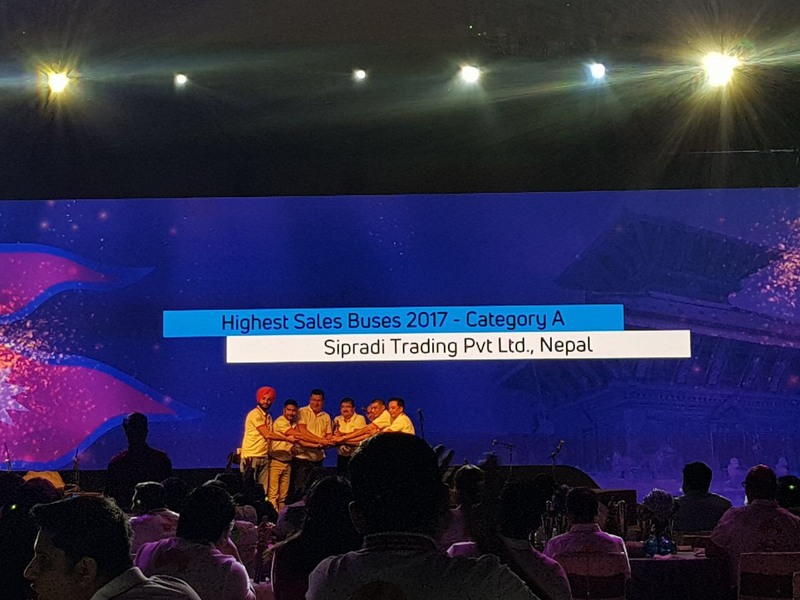 The awarded categories are the following: Highest Growth in Market Share - Pickups, Best Network Development, Highest Sales Buses, Best Spare Parts Performance, Special Achievement in Corporate Social Responsibility, Highest Market Share - Pickups, Best Global Service Camp, Best Customer Care Facility. 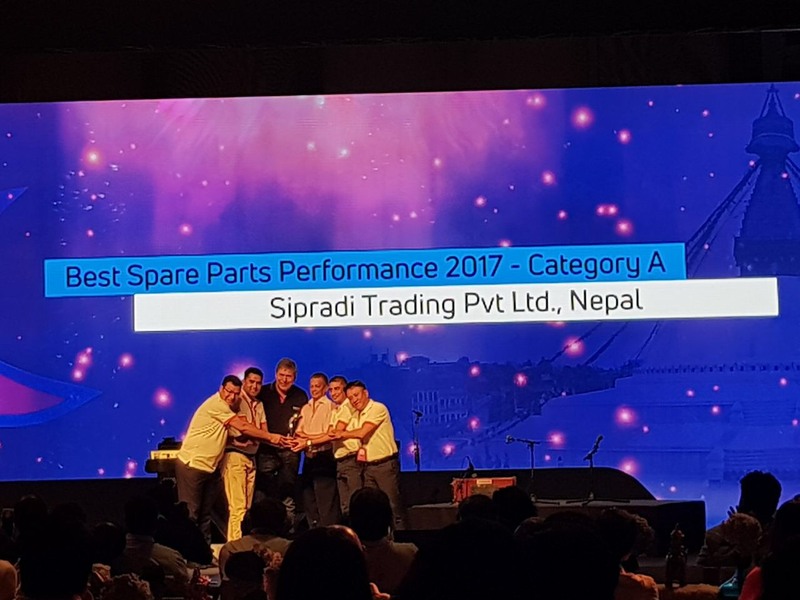 Apart from these prestigious awards Sipradi was also recognized with an awards for over 30 years of partnership with TATA MOTORS. 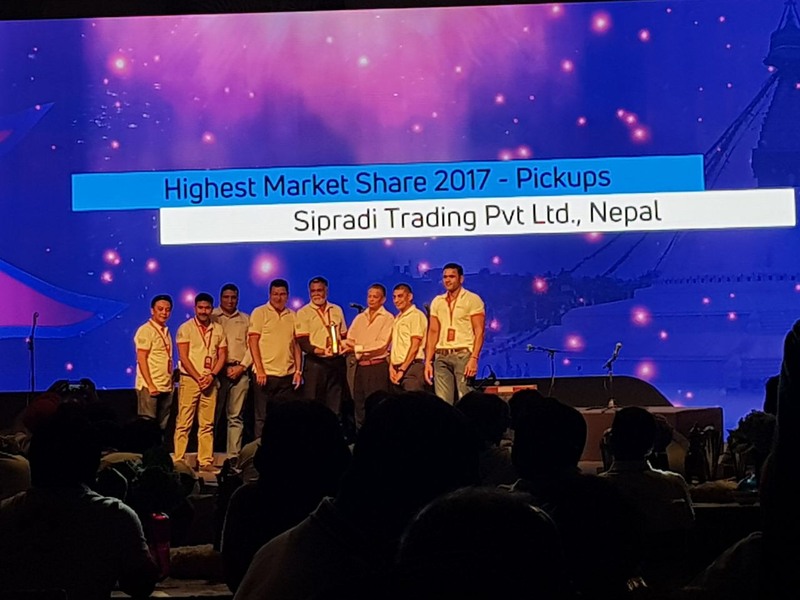 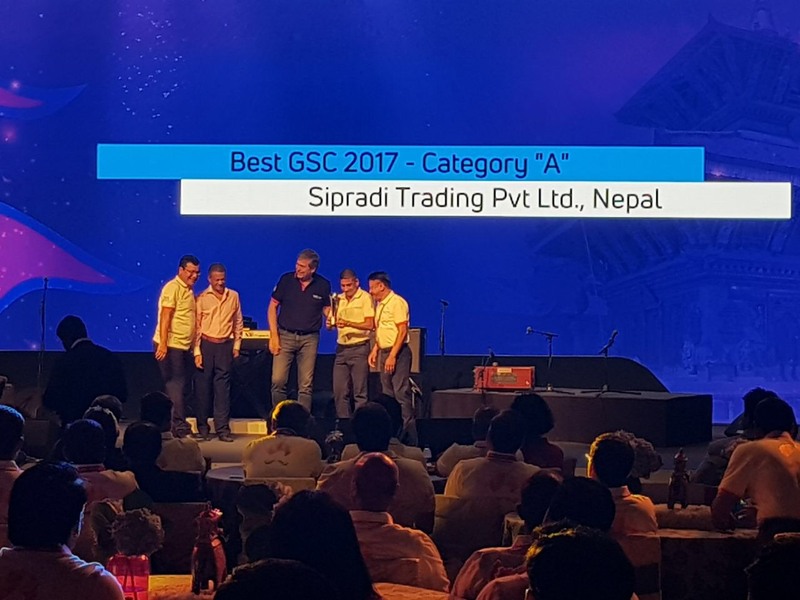 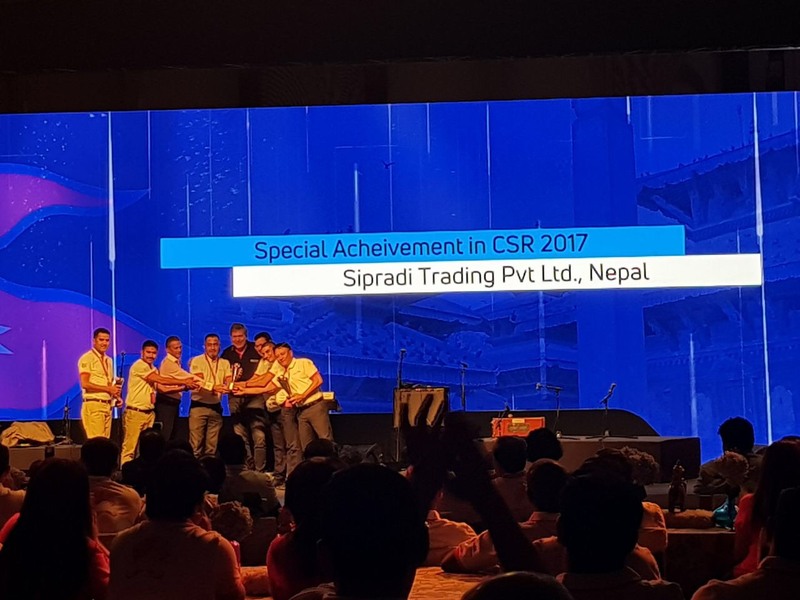 In the CVIB distributor conference preceding the awards ceremony Sipradi campaign for TATA YODHA, “The Endurance Drive”, was also highlighted.